The word Meelaad, according to one of its different meanings is the Birth. 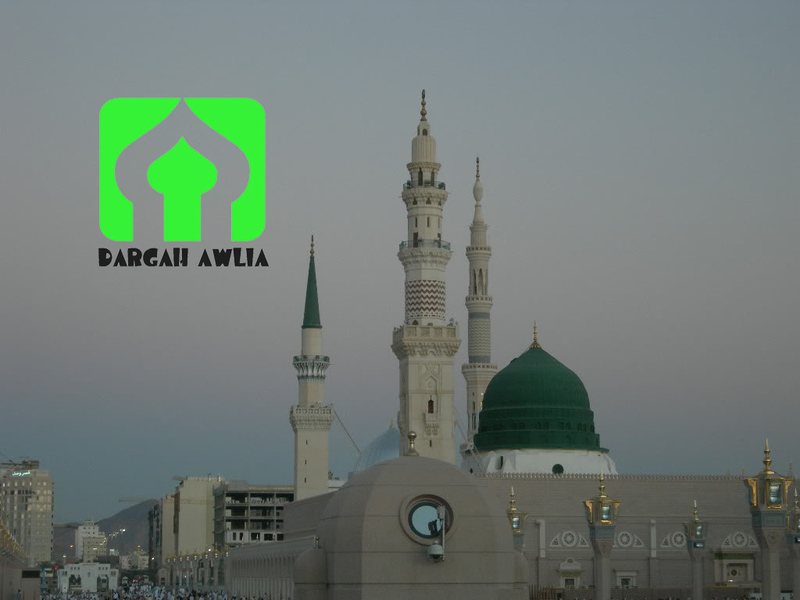 So, according to the deen, le Meelaad-un-Nabi , is the celebration (of the anniversary) of the birth of the holy Prophet (s.a.w) Muhammad Mustwafaa , in the form of ceremonies of Mawlood. And performing Mawlood means making praises about someone, and on the occasion of the Meelaad, one make the Mawlood of our beloved Prophet . It is indeed a purely islamic principle. 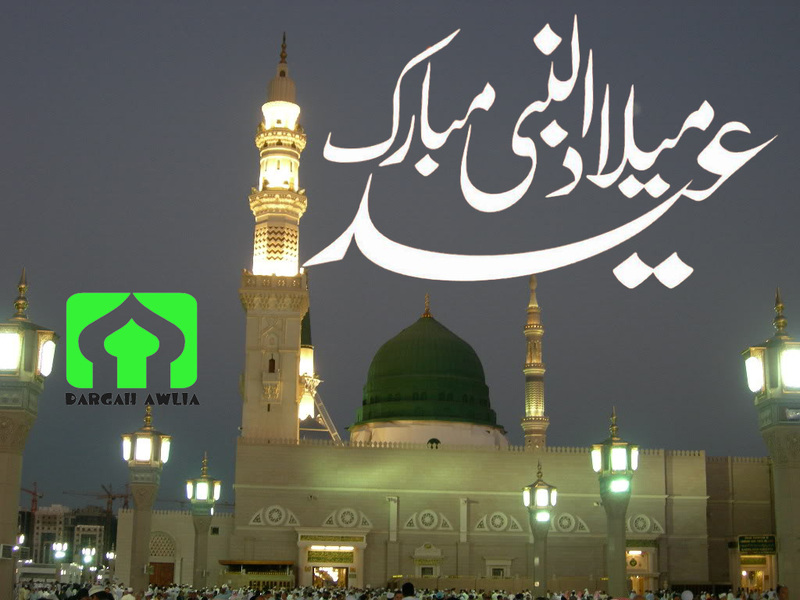 The event of the birth of the holy Prophet (s.a.w) , which means the fact that almighty Allah sends the chief of all the prophets as a blessing for the whole universe, represent the greatest of all favours that Allah ta’ala made on mankind. 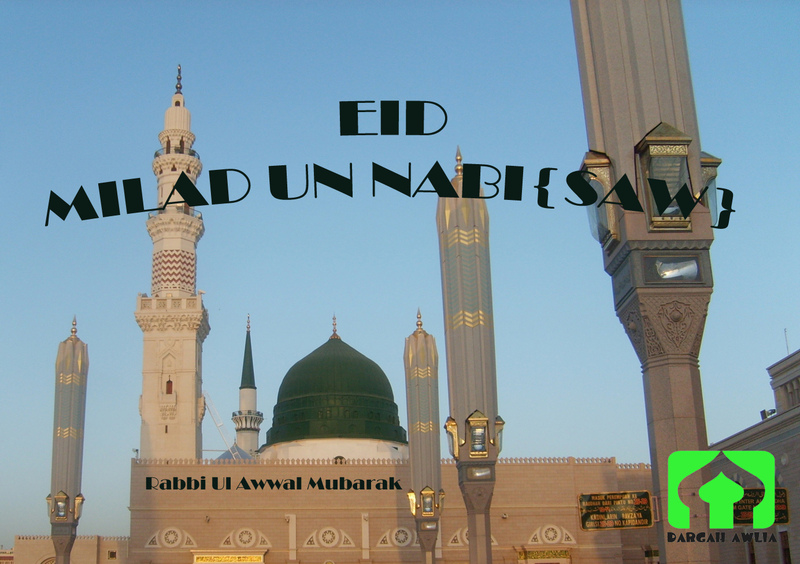 It is for this particular reason that the believers always manifest a great gladness and joyfulness, during this auspicious occasion, which we call the festivity of Eid-e-Meelaad-un-Nabi . The holy Prophet came to rescue people from ignorance and lost showing them the path of Allah ta’ala, the powerful lord, Creator of the universe. 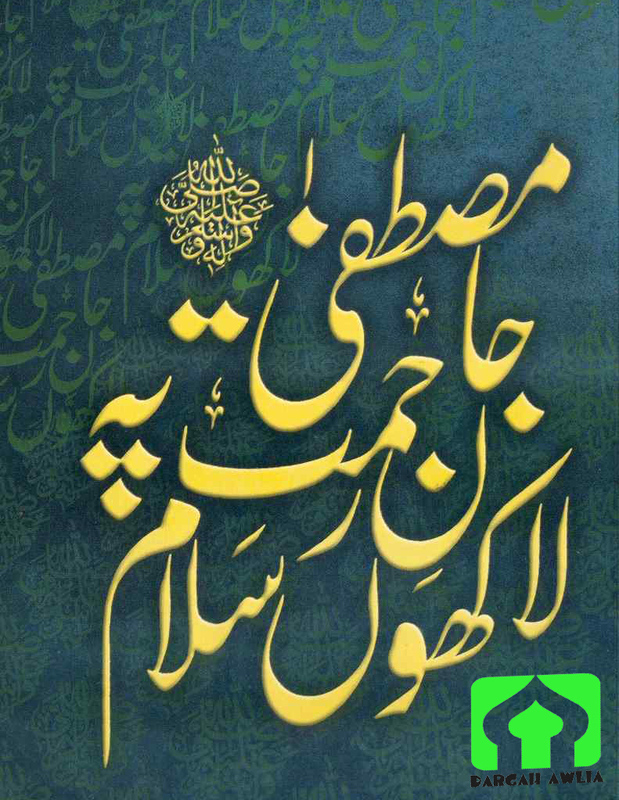 Allah precise us in the holy Koran about the birth of the holy Prophet (s.a.w) : « We had not send you but as a blessing for the worlds » [sourah 22 – verse 107]. Nowadays, we easily celebrate the anniversary of the birthdays of our children (because we love them), and moreover we even celebrate it by a little family ceremony, but what about the one whom we are supposed to love more than our children, our parent even more than anything in life!? The holy Prophet said that a believer (mu.minn) will never be a true believer as long as he don’t love the holy Prophet (s.a.w) more than his mother, his father, his children, his assets and even his own life! So, how can we think about celebrating the birthdays of our children and close relatives whilst neglecting the one of the holy Prophet (s.a.w) ? 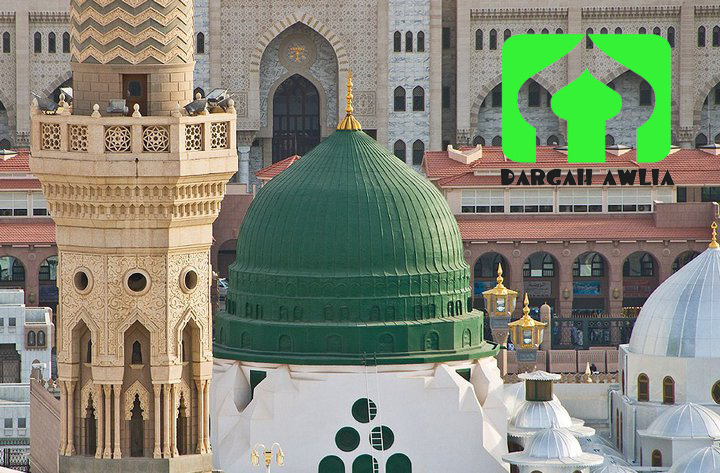 Furthermore, let’s analyse un a great fact regarding fact of manifesting one’s happiness on the occasion of the birth of our beloved Prophet : At the birth of Rassoulullaah , a Monday morning of the 12th Rabbi-‘ul-Awwal, they sent the maid (slave) named Thuwaÿbah, to announce the good news to his master, Abu Lahab (who was the uncle of the holy Prophet (s.a.w) , who, at time was not yet the enemy of Islam he became afterwards) that in the house of his brother Hazrat ‘Abdullah (r.a), was born a son whom they named Muhammad . When Thuwaÿbah ran to announce him this good news, Abu Lahab was so happy that whilst pointing his finger (the right index) towards Thuwaÿbah, he told her: « Since you came to me with this good news, I give you your freedom right now!» and Thuwaÿbah became free (non slave) for the rest of her life. 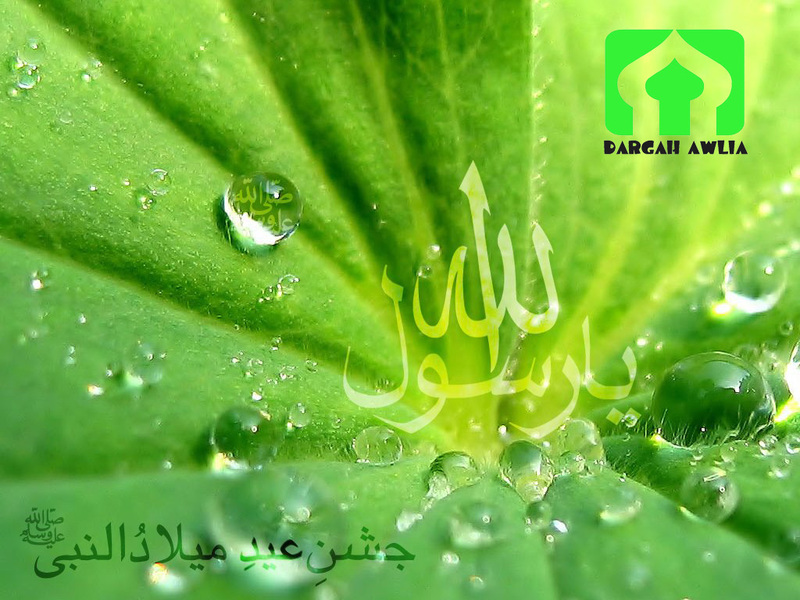 Allah ta’ala appreciated so much this act from Abu Lahab, that even the latter will be at the bottom of the jahannam (hell), on each Monday at the time of the the birth of the holy Prophet (s.a.w) , he will get water to drink (though being in hell) by putting his right index (that same finger he pointed towards Thuwaÿbah giving her freedom)…And why this? Why, exceptionally, such a jahannami and enemy of Islam, will get water to drink whilst being in the punishment of hell? 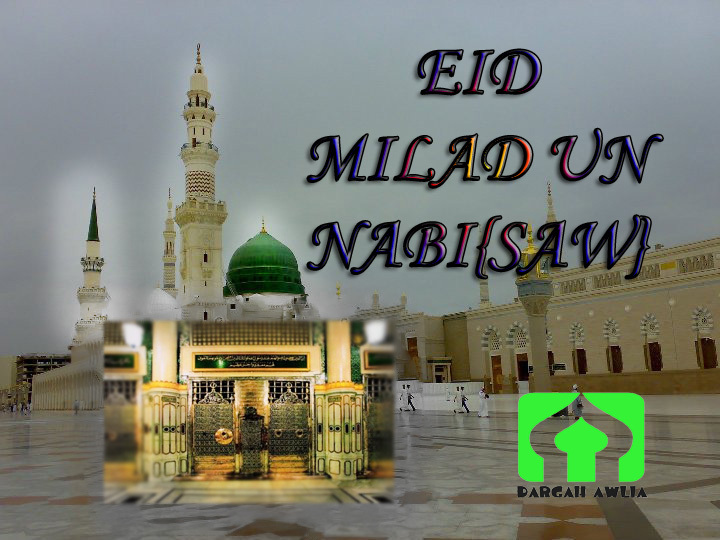 This is simply because he felt happiness and joy on the occasion of the birth of the holy Prophet (s.a.w) ! 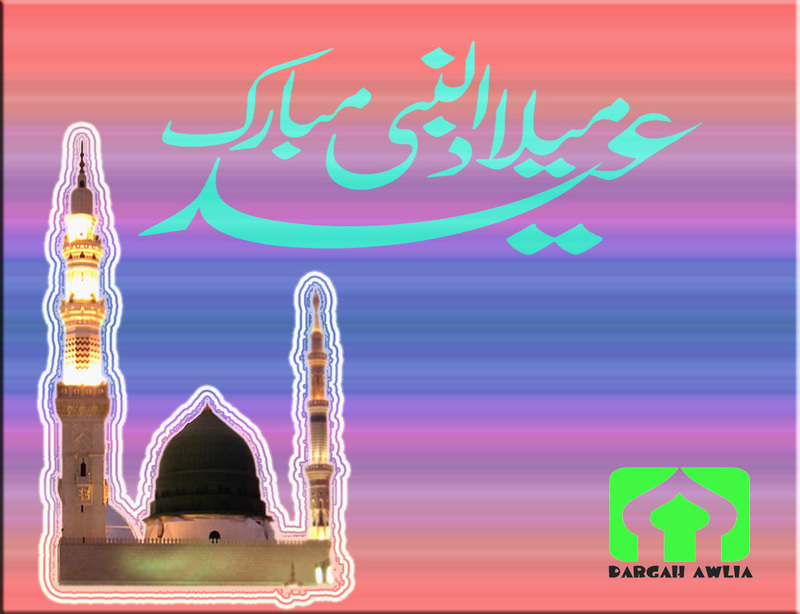 Allah appreciated the fact that he felt joyfulness on the occasion of the birth of the holy Prophet (s.a.w) ! May Allah ta’ala count us, muslim believers, among those who express happiness on the occasion of the birth of the holy Prophet (s.a.w) , who came to rescue the world from darkness and lost, whilst bringing to us the message of Islam. Aameen.